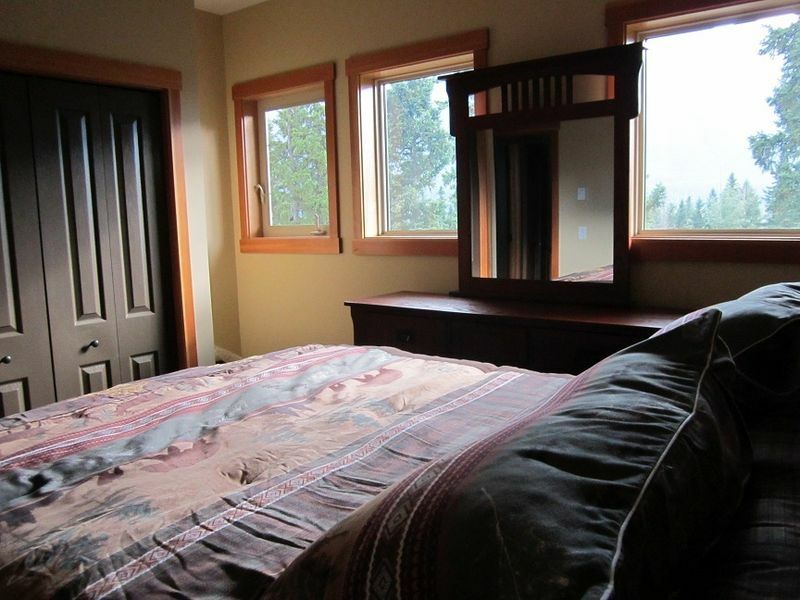 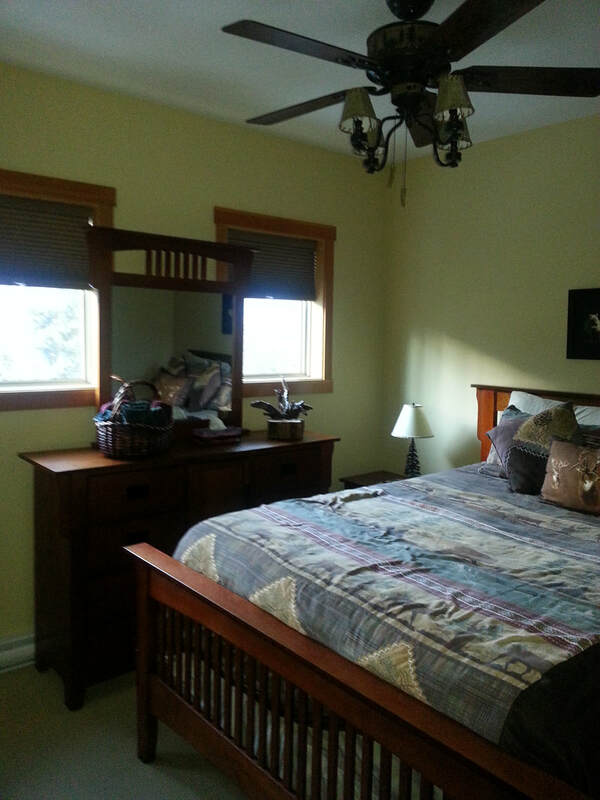 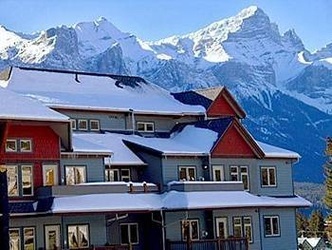 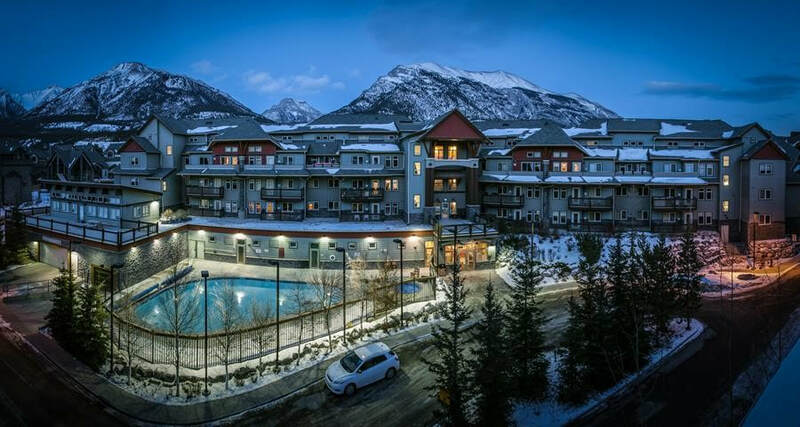 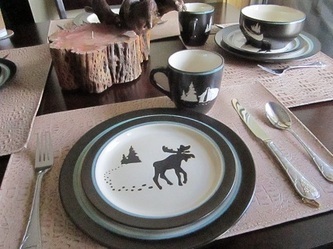 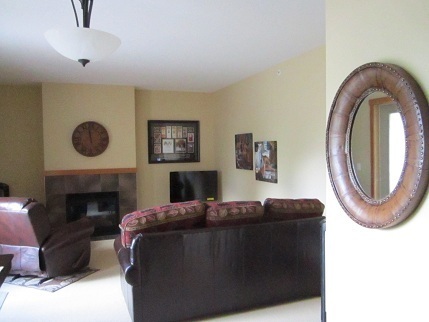 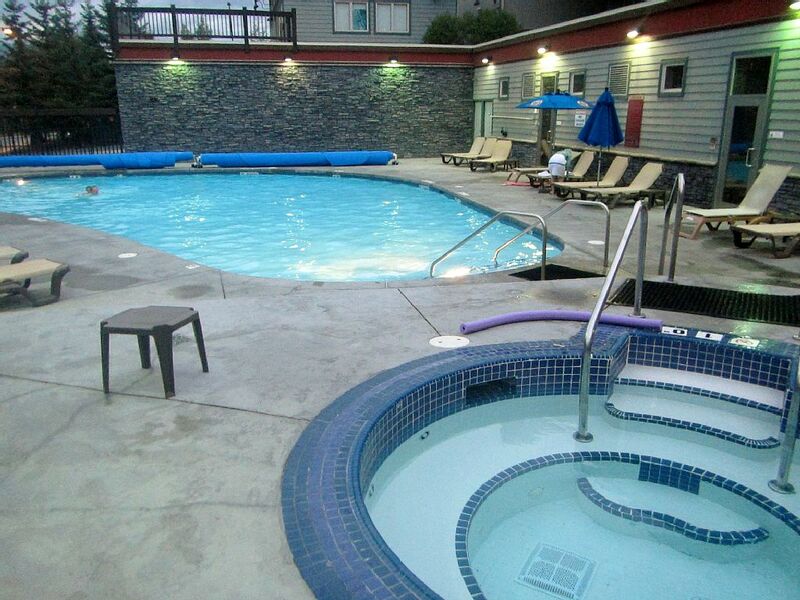 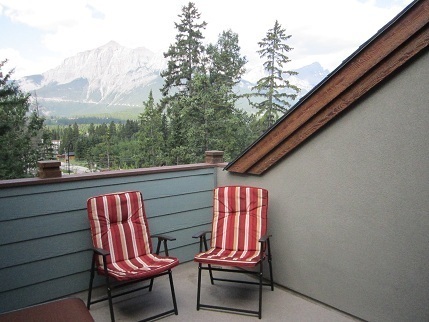 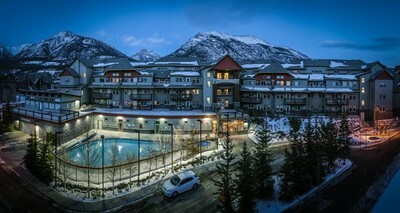 Canmore - The Gateway to the Rockies No Backyard Just The Beautiful Rocky Mountains - Come, Stay & Relax in a New Two Bedroom Condo with your own Private Patio with Breathtaking Mountain View -" Remember to Breathe". 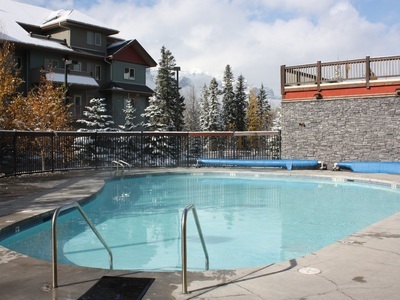 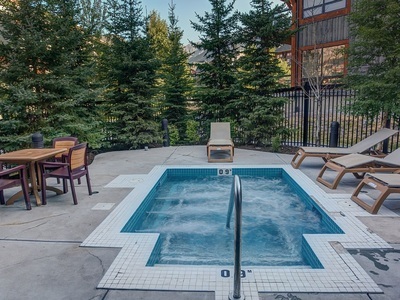 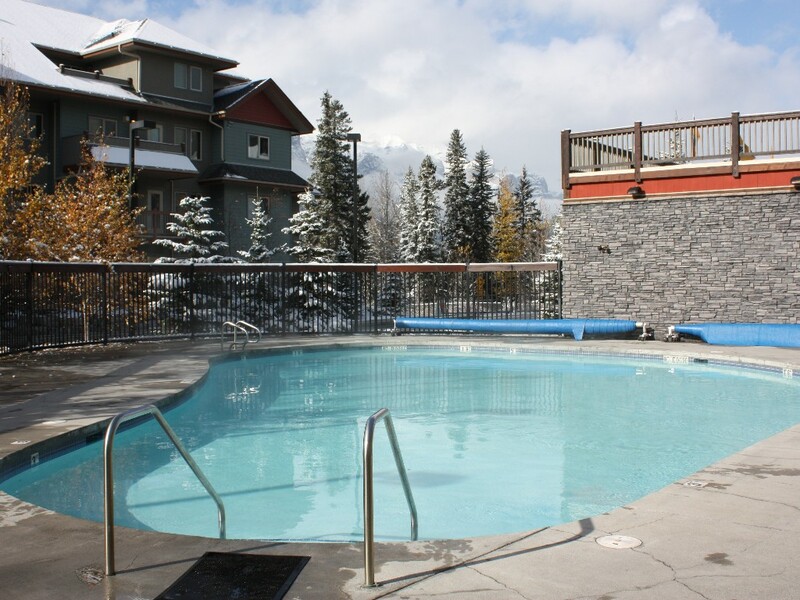 Lodge's at Canmore with year-round outdoor heated swimming pool with 3 hot tubs & fitness room for all your holidaying pleasure. 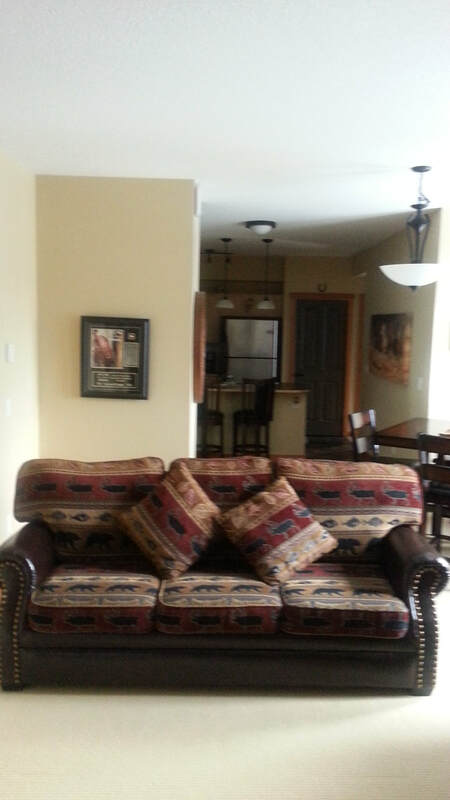 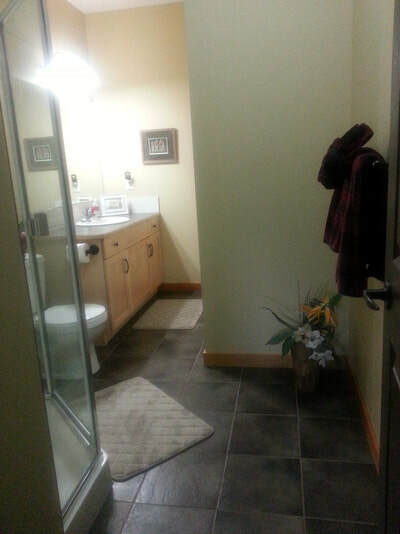 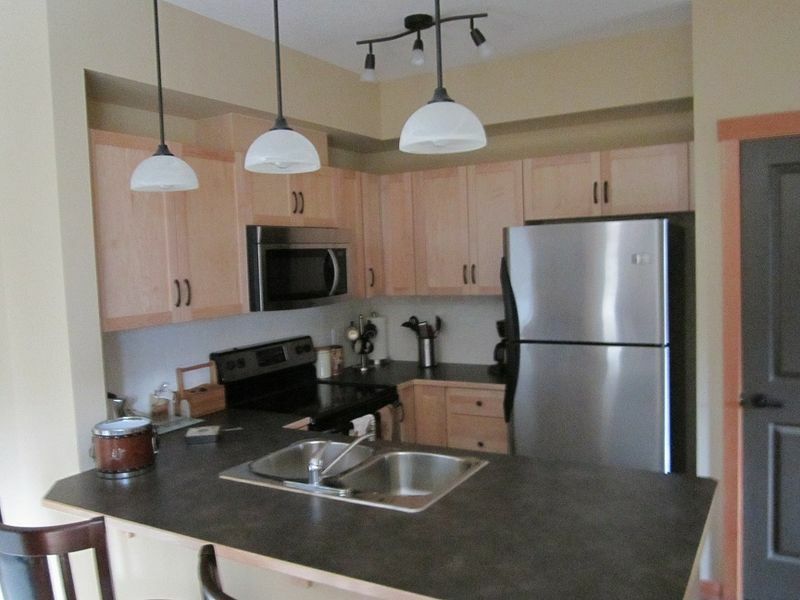 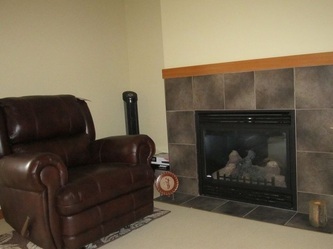 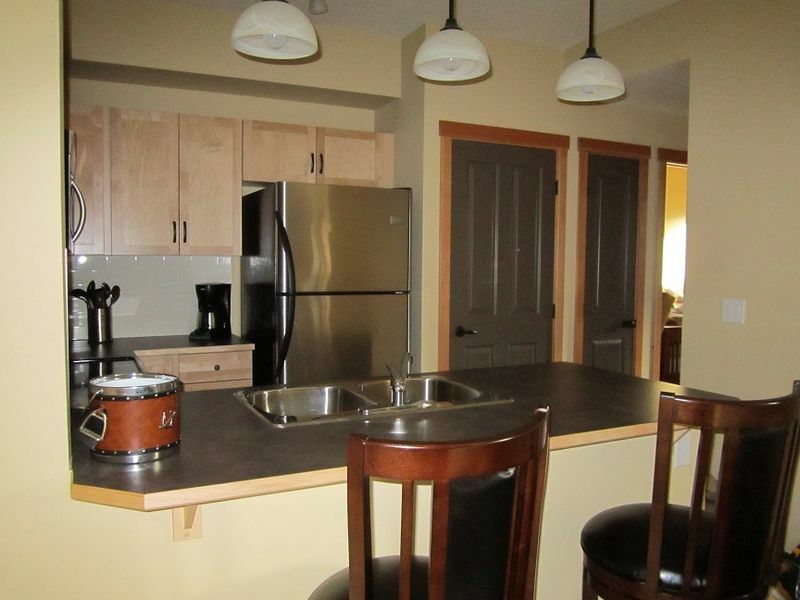 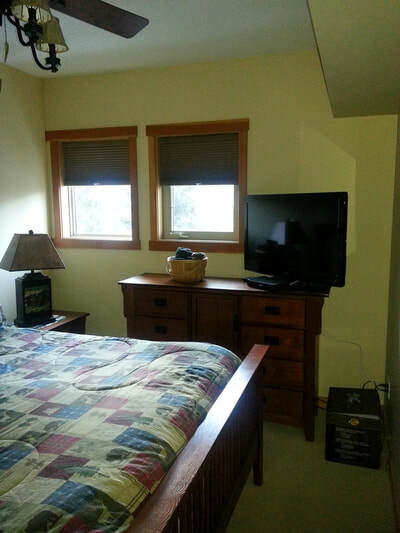 Country & Western styled condo comes equipped the Bose iPod Docking Station , DVD, 39'' LCD TV, ensuite (Washer & dryer), microwave, toaster, tea kettle, & coffee pot. Gas barbeque on private deck with chaise loungers & lawn chairs - Very Private!!! Walking & biking paths right around the corner - Nature A Waits "YOU". 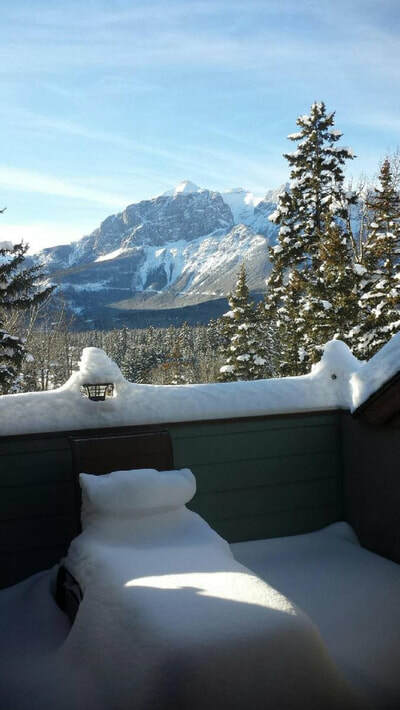 "Remember to Breathe"